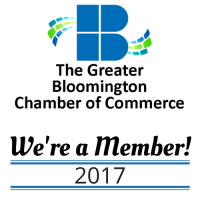 Big Boy's Moving is a locally owned moving company that operates not only with experience but also with gratefulness which is why we move all of our customers with an attitude of gratitude and a deep appreciation for their patronage. Come and experience a stress-free way of moving. Whether moving across town or into the next city let Big Boy's Moving provide you with professional, stress-free service. Moving into a new home or apartment? 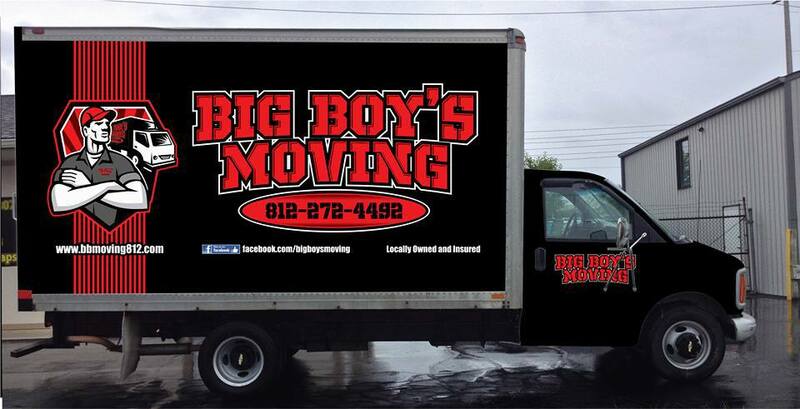 Big Boy's Moving is there to help move your items with respect and care so you have one less thing to worry about. 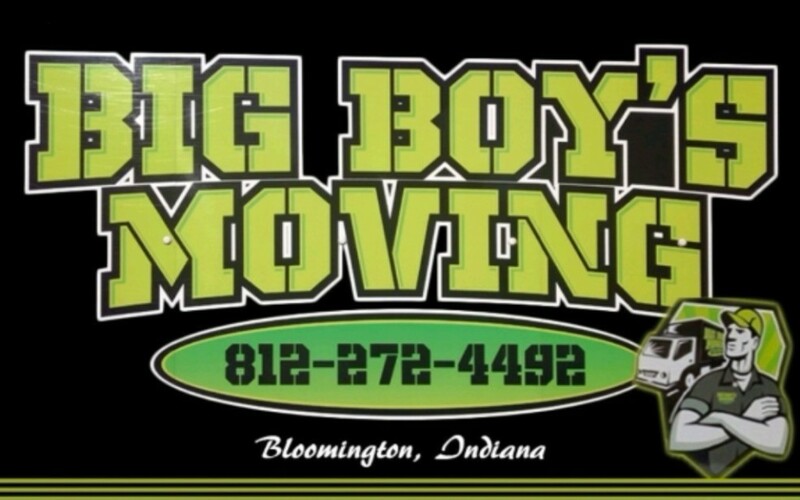 For all your business moving needs Big Boy's Moving is there. Need help moving that piece of furniture across the room or down the stairs? No problem. Big Boy's Moving can do the job.